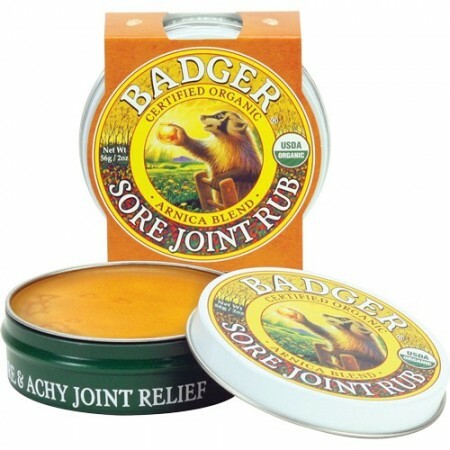 A sore joint balm to help soothe the everyday aches and pains from exercise and hard work. 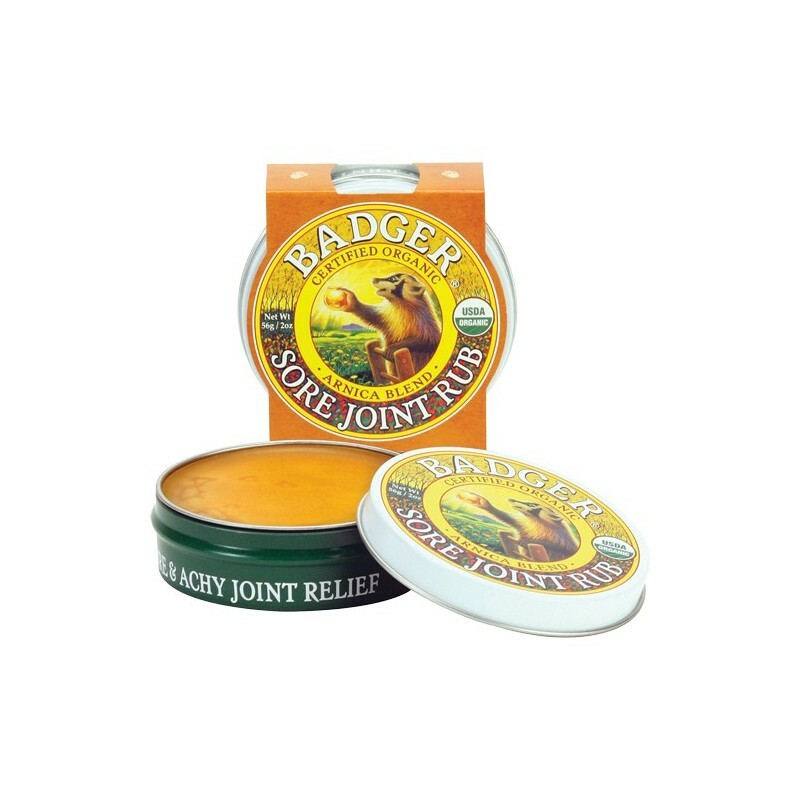 This Badger sore joint rub will leave your skin soft while soothing aches and pains along with a natural fragrance. 56g. Contains supercritical CO2 extracts of Arnica Montana and Black Pepper which are traditional joint soothers that exhibit anti-inflammatory properties. Cayenne and Black Pepper oils are a circulatory stimulant and can help soothe the discomfort associated with poor circulation, general stiffness, sprains, and sciatica. Please note that this balm may irritate some skin types. Test on a small area of skin first before full use. To remove, use baking soda and cold water.